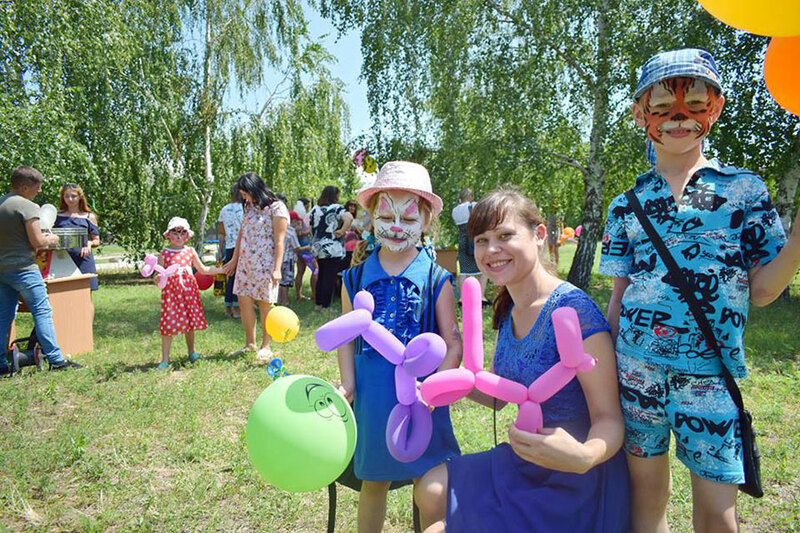 The Educational and Research Institute of Pedagogy and Psychology, together with the Charitable Foundation “Miloserdie-Luhansk” and the public organization “Center for General Development” Effective Society” organized a real holiday for children with special needs. 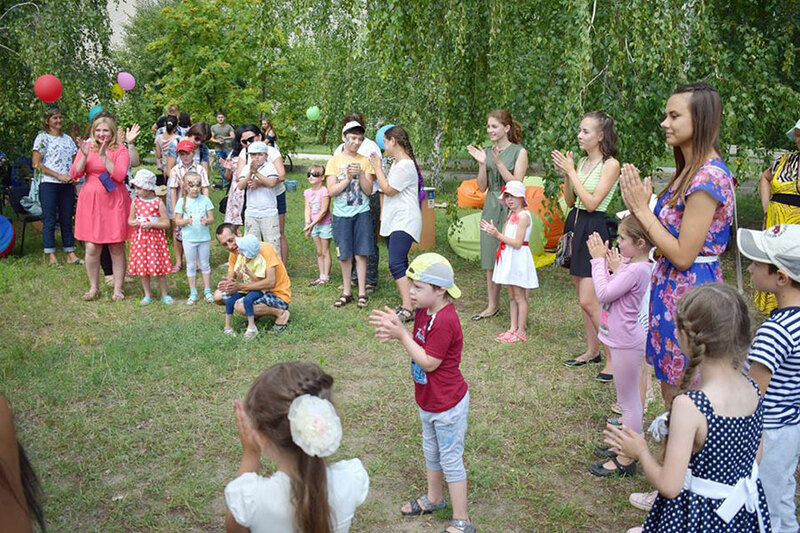 For the fourth year in a row, the Educational and Research Institute of Pedagogy and Psychology is a real center of social-pedagogical and psychological work with the most vulnerable categories of the population of the Luhansk region: internally displaced persons, persons from the temporarily occupied territory, servicemen, low-income families, persons with special needs. Special attention is paid by the UNDP to children of these categories, as well as to orphans and children deprived of parental care for reintegrating them into biological families. 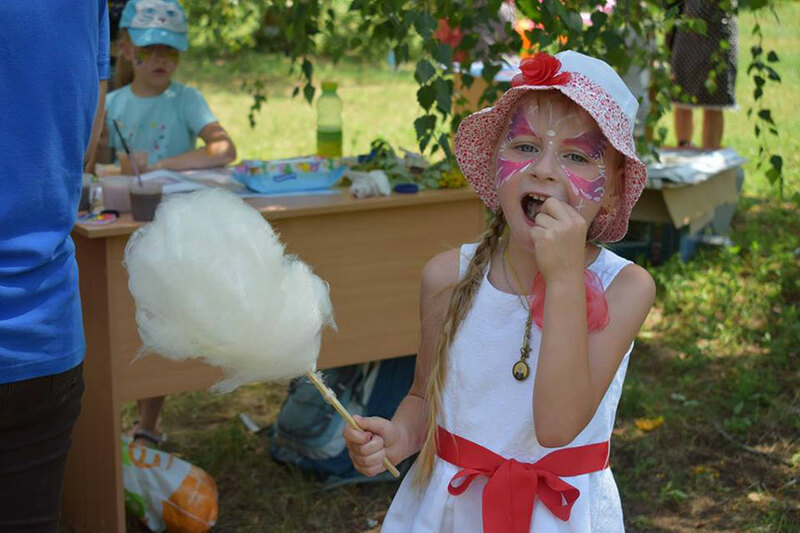 Recently a summer holiday for children with special needs was held on the glade of the park of LTSNU. 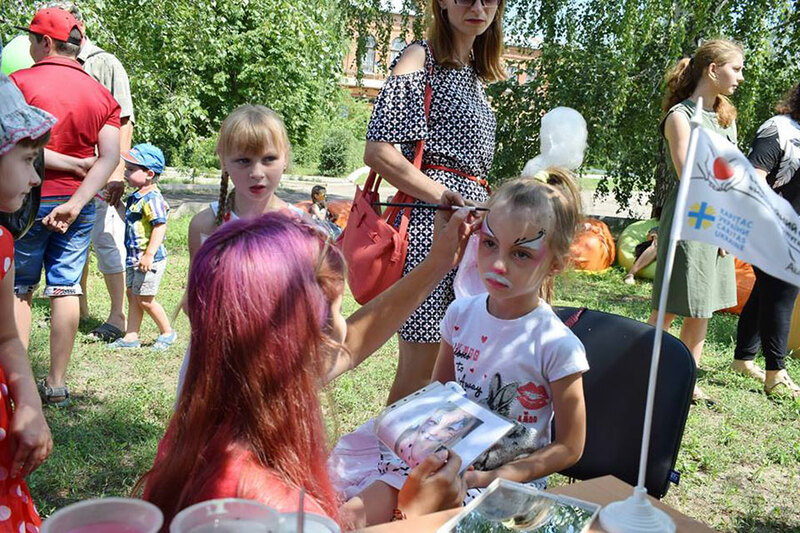 The organizers of the event were Charitable Foundation “Miloserdie-Luhansk”, Public organization “Center for the General Development” Effective Society”, students majoring in “Preschool education”, “Primary Education”, “Special Education”, “Psychology”, “Social Work. Social Pedagogy. Practical Psychology “of the Institute of Pedagogy and Psychology of LTSNU. 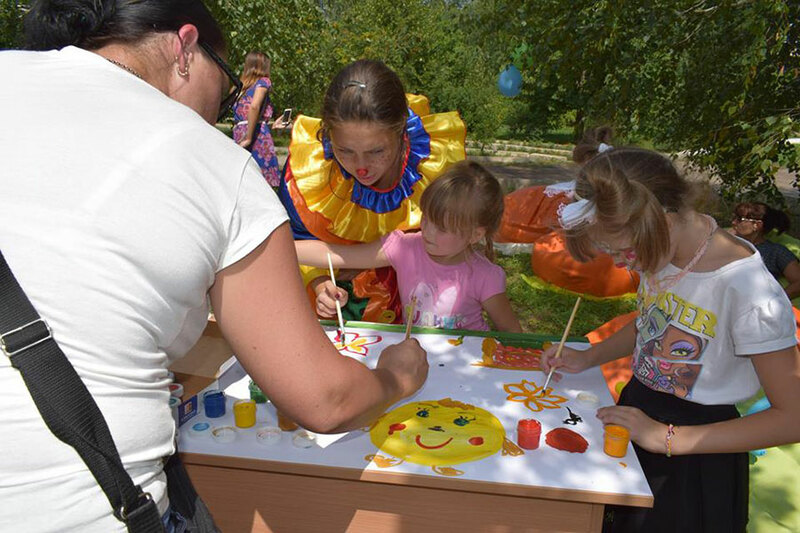 The purpose of the event was to establish communication between children and parents, adapt children to peer groups, stabilize their psycho-emotional state by game methods and methods of art therapy. 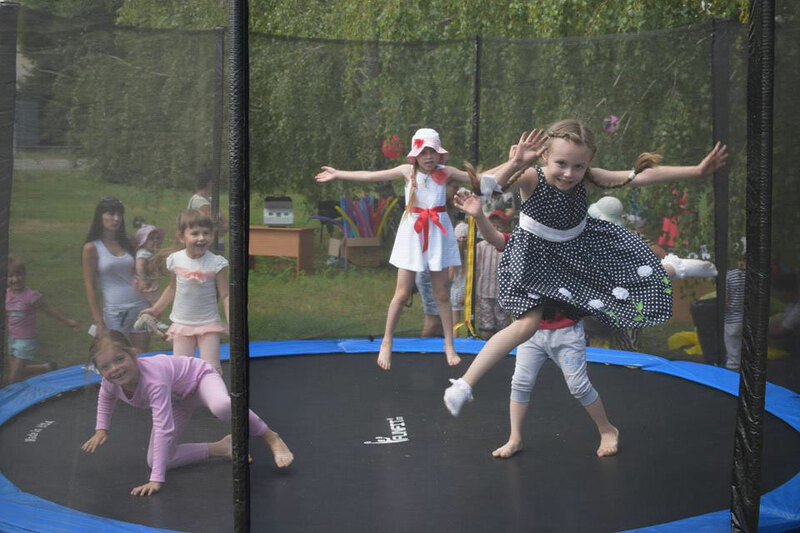 Students spent for children moving games, dancing, jumping on a trampoline, building fairy-tale cities, playing with soap bubbles. Masters on the make-up overlay created fabulous images, and the post-graduate student of the Institute Anton Nazmiiev organized a workshop on the production of sweet wool. 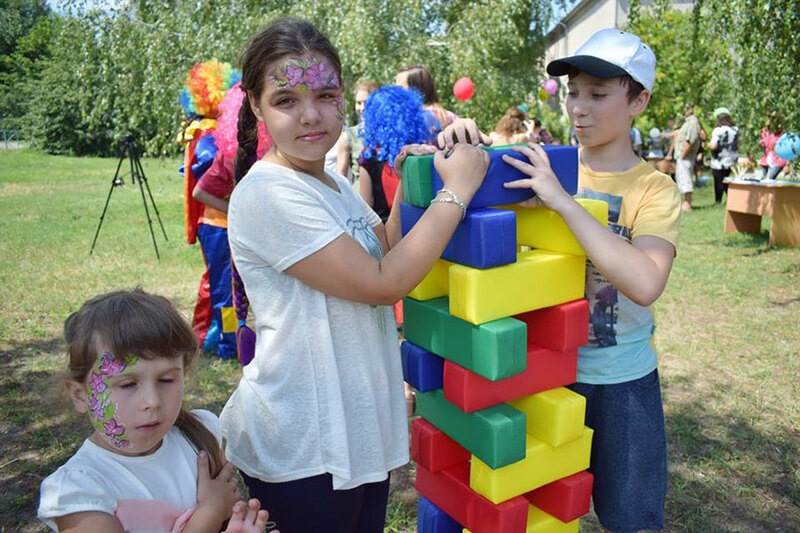 All activities were aimed at ensuring that each child feels his own personality and place in the team, learned to work in the team, feeling the overall joy of the results. 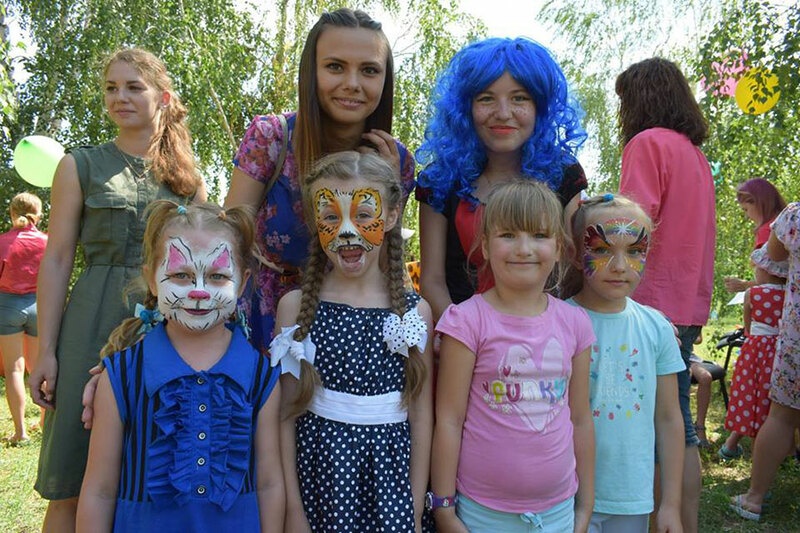 Now students of the Educational and Research Institute of Pedagogy and Psychology carry out volunteer and professional activities in two foundations: the International Charitable Foundation “SOS Children’s Village” and the Charitable Foundation “Miloserdie-Luhansk”: provide social, pedagogical and psychological assistance to children; participate in mobile brigades in settlements on the demarcation line, providing humanitarian and informational assistance to the population that has become a victim of a hybrid war in the Donbas. Students form the image of not only the Institute, but also the whole University by their activity and civil status. 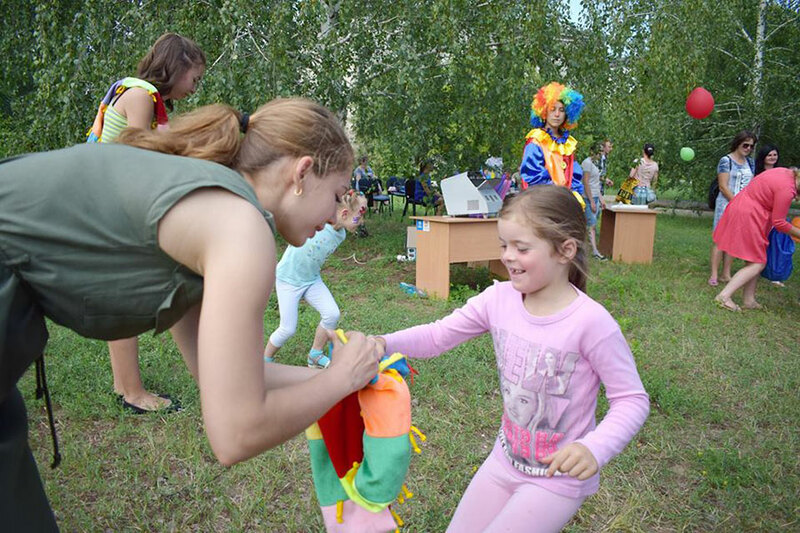 Almost daily the Directorate receives the words of gratitude from various institutions, organizations and individual citizens of the Luhansk region.